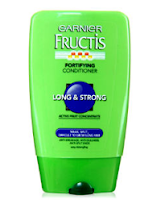 Be sure to stop by your nearest Dollar Tree to score FREE Garnier Fructis Shampoo! See the deal scenario below. Be sure to print out two (2) in case they also carry the Conditioner! Please note that merchandise may vary from store to store!